The Institut Van Gogh, a non-profit organization (French association law of 1901) was created in 1987. To achieve its aims, it calls upon a world-wide network of experts in the museum field. The Institut has been presided by Dominique-Charles Janssens for the last 30 years. It is situated in Auvers-sur-Oise alongside the Auberge-Ravoux. Since 2003, the Scientific Director of the Institut Van Gogh is Dr Wouter van der Veen. After the restoration and opening to the public of Van Gogh’s room in the Auberge Ravoux in 1993, the Institut has contributed significantly to the conservation of the memory, soul and spirit of the artist through numerous educational initiatives and through the conservation of the heritage of Auvers-sur-Oise. This campaign is aiming at preserving the tombs of the Van Gogh brothers and making the cemetery of Auvers-sur-Oise a more secure and welcoming place for the 200,000 visitors it receives every year. These simple tombs were never meant to be visited by such large numbers, and their surroundings need to be completely redesigned. 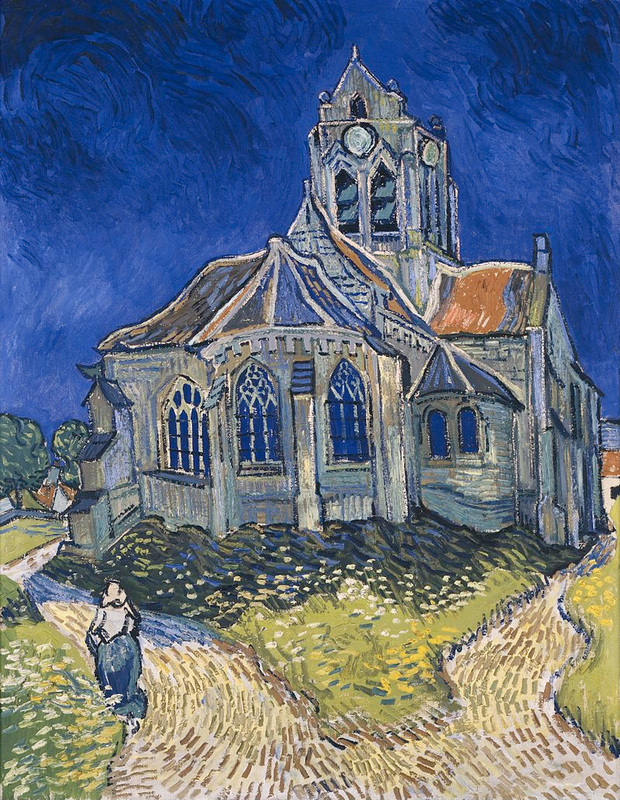 In addition, the area around the church of Notre Dame, as immortalized by Van Gogh’s famous painting, and the lane leading up from the church to the cemetery, need to be secured, redesigned and upgraded.